Empleamos cookies para mejorar su experiencia. Entendemos que está de acuerdo si continúa navegando. Navio is a new digital platform that accompanies Macmillan Education’s English language courses for young learners. 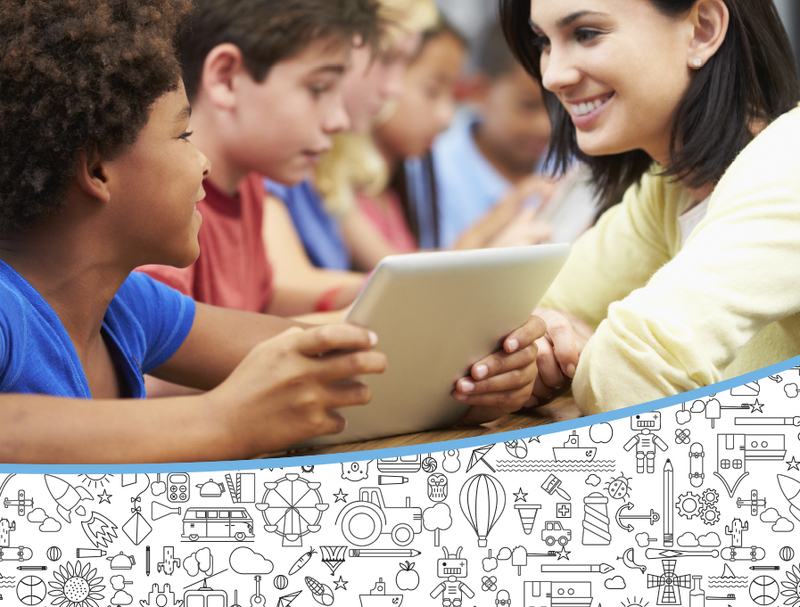 It provides teachers with a seamless transition between the coursebook and digital teaching activities. It also makes learning more engaging for young learners who achieve rewards by completing game-based language activities. With Navio you only need to download the content you need. It also works offline so you don’t need to worry about always being connected. Students always find the right level of challenge progressing through Navio’s immersive and intuitive 3D worlds where they complete activities. 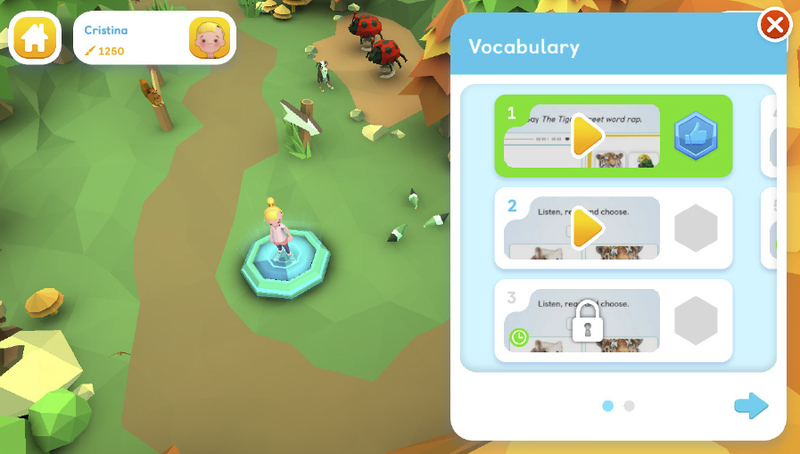 The gamified environment encourages repetition of activities, and this repetition leads to better language acquisition. 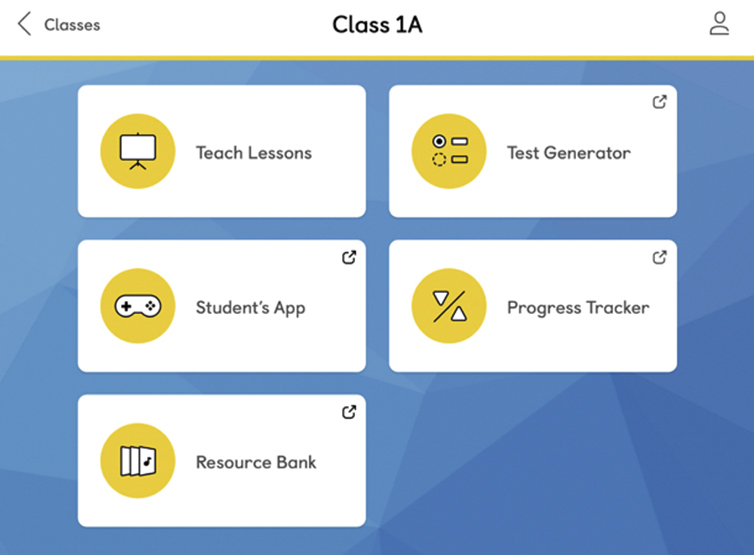 Navio is simple and easy to use, you just select your lesson and ‘Tap & Teach’! Everything you need is in the built in lesson pathway and the filter tool helps you find what you want, when you need it! With everything in one place Navio offers better classroom management and a smoother classroom experience for teachers and students. Navio helps to build a better school – home connection. When a teacher rewards a student in class the points appear in the students own app the next time they log in. Parents can also be assured that students are in a fun, but safe learning environment.